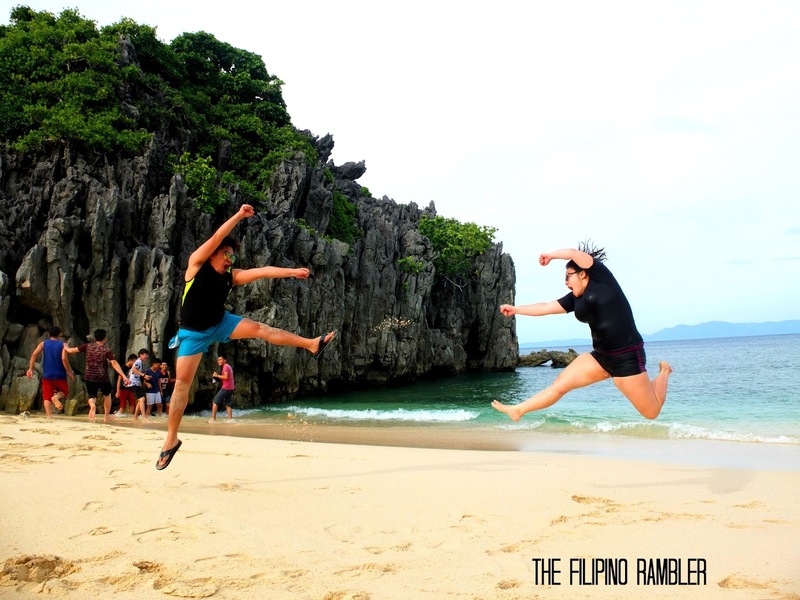 So I won a trip in Caramoan courtesy of Travel Book Ph Affiliate Program. 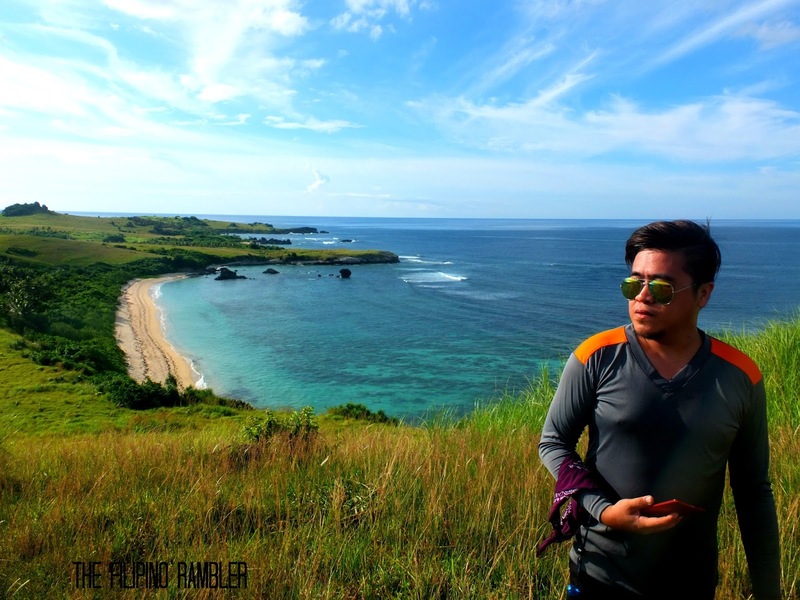 I'm a big fan of the reality show Survivor and them shooting at this island made me drool to experience this far flung island in Camarines Sur. Yes, I set foot at this island three years ago and to be back was totally amazing! There's something in Caramoan that fascinates me- it's almost a mystery, soft, soothing and gentle, like the whisper of a child murmuring its happiness in its sleep. It was pouring heavily on a Friday night and as always, the city traffic was terrible. It took us hours before we got out of EDSA and it was sigh of relief when we finally traversed SLEX. 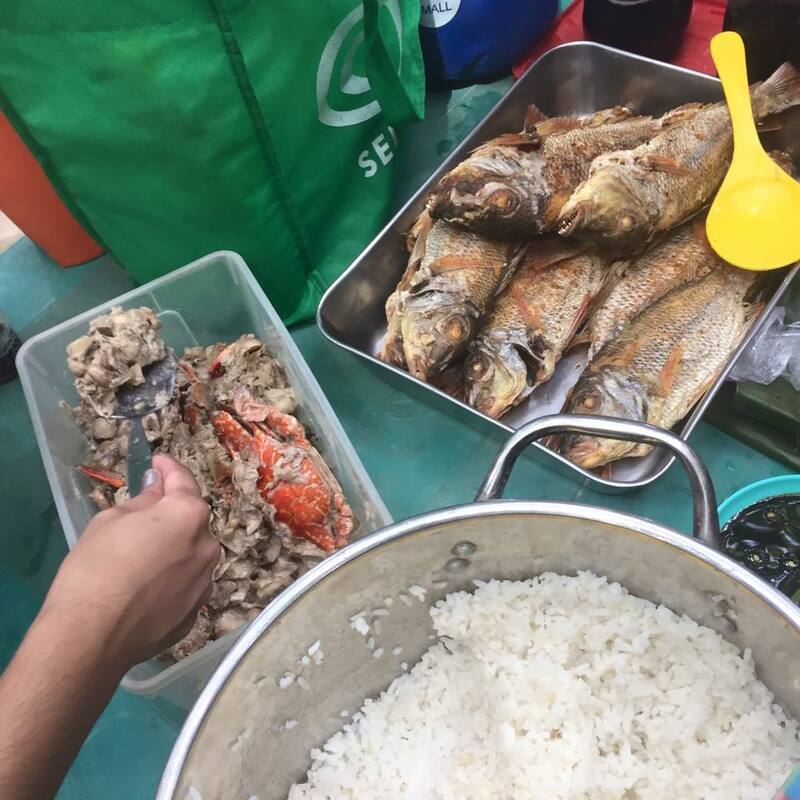 The whole van trip to Caramoan took us 15 hours. As we near Caramoan, a tangle of winding mountain roads sure made us dizzy and the more I hunger to finally reach the place. Long voyage like this usually lead to excitement and fun, agree? 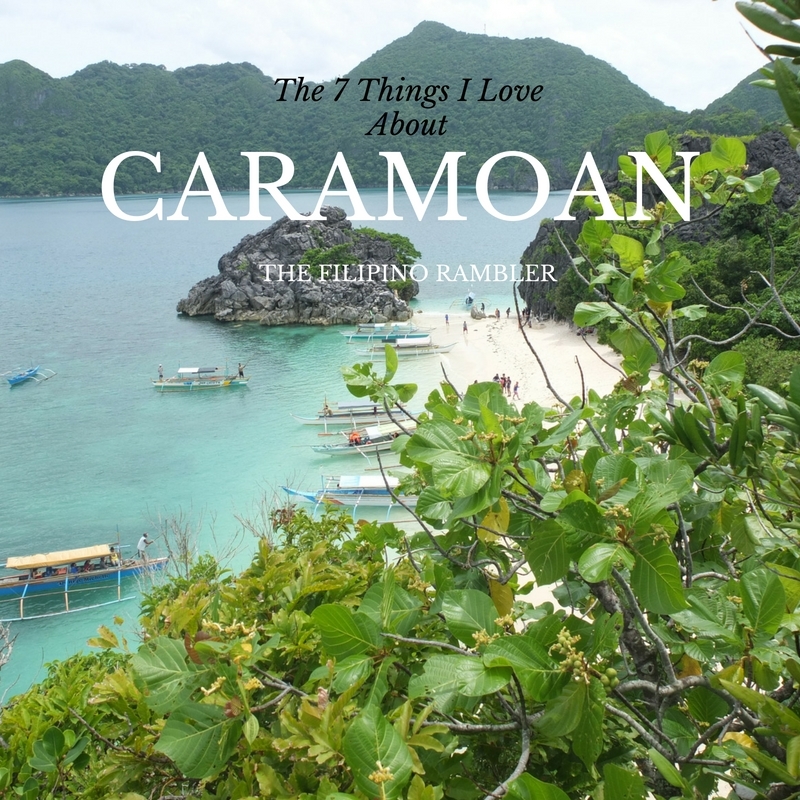 There are many things to discover and love in Caramoan. Sharing with you my list. 1. The Matucad Lagoon is enchanting. The climb to the steep cliff to see the lagoon above can be intimidating but the sight once up there is truly rewarding. One's Caramoan trip is never complete without a visit to this place. Fine, white sand. Pristine, blue-green waters. Ultimately, the perfect place to go beach bumming. Snorkeling enthusiasts will surely find delight at Cagbanilad beach. Grab your gear and explore the natural aquarium. Amazing coral reefs and colorful fishes await. 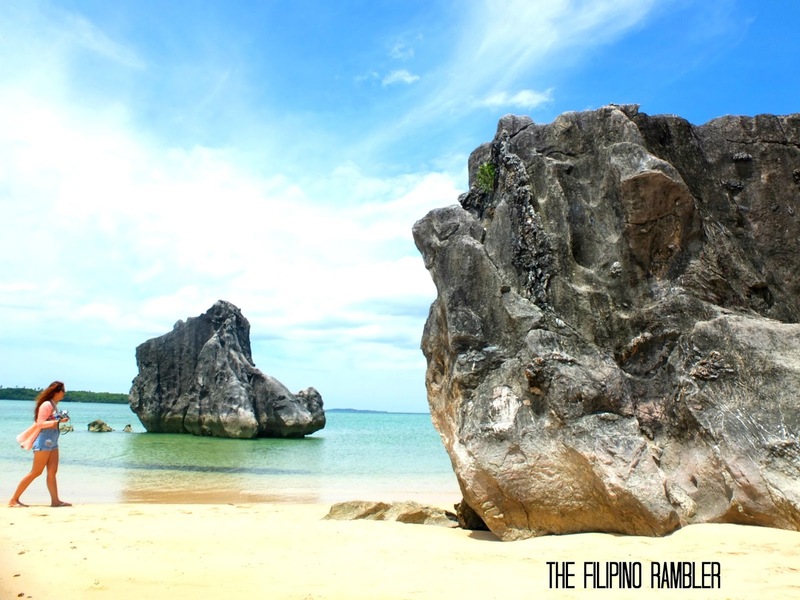 Unique rock formations line the shore of the many beaches in Caramoan. Rock boulders that has stood the waves and storms are sure to make your jaw drop. 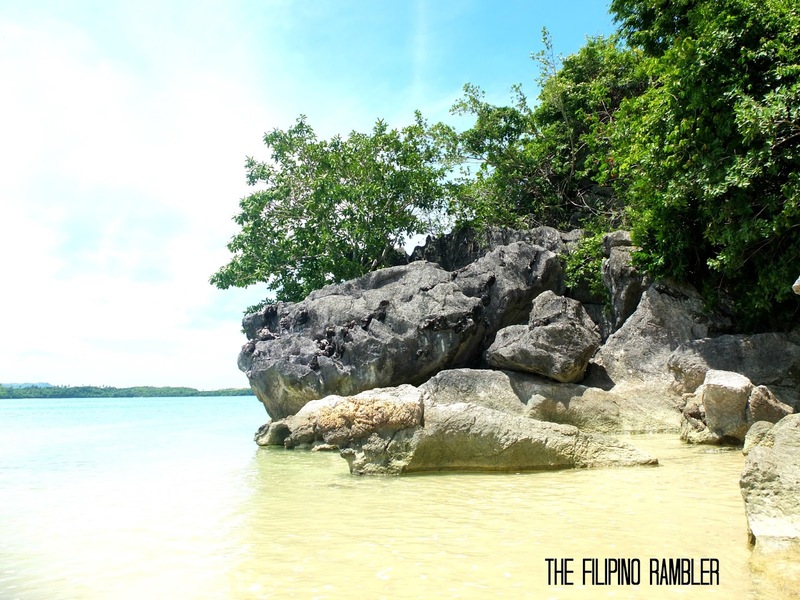 I particularly like the rock formations in Sabitang Laya. 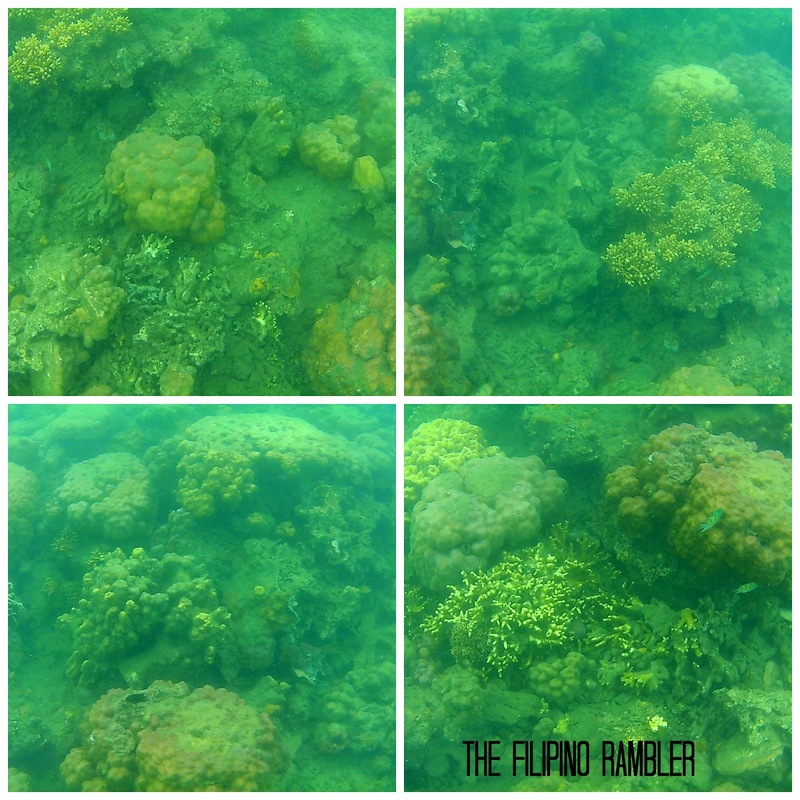 I was not able to visit Guinahoan Island during my first visit to Caramoan. 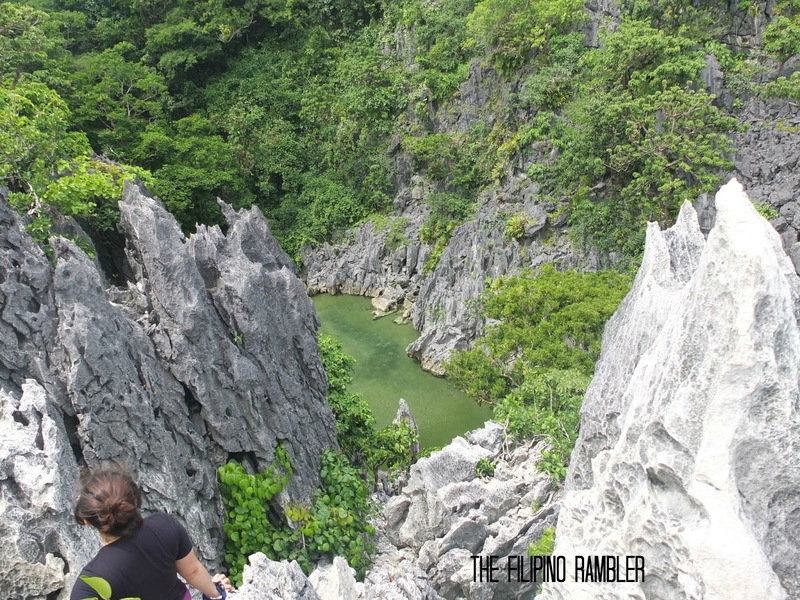 Considered as the 'Batanes of Caramoan' , it is a 20 minute trek up its hill. We passed by a spread of green and almost golden grass and several cows- be careful with your steps or you just might be lucky to step on a cow's poop. 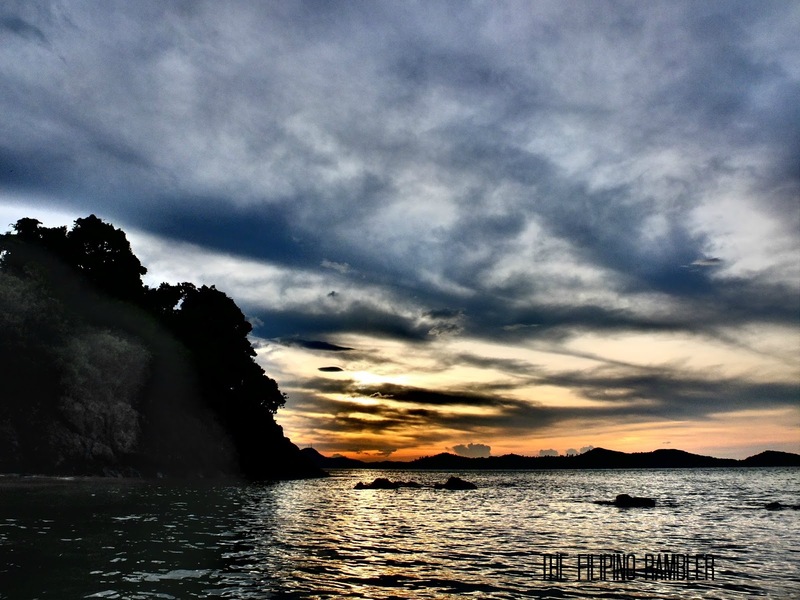 Above is a light house, a perfect spot to see where the Pacific Ocean and the South China Sea meets. It's so beautiful, I felt like crying! 6. 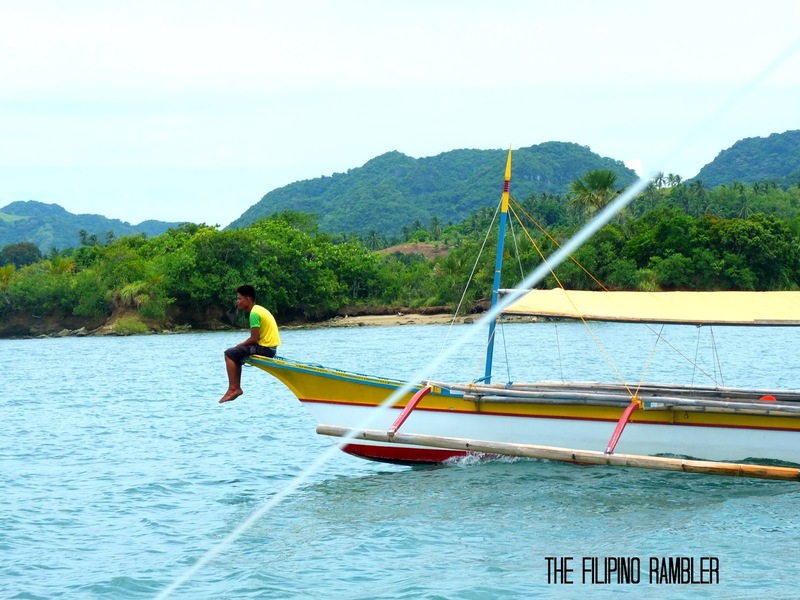 Caramoan is rustic and charming. 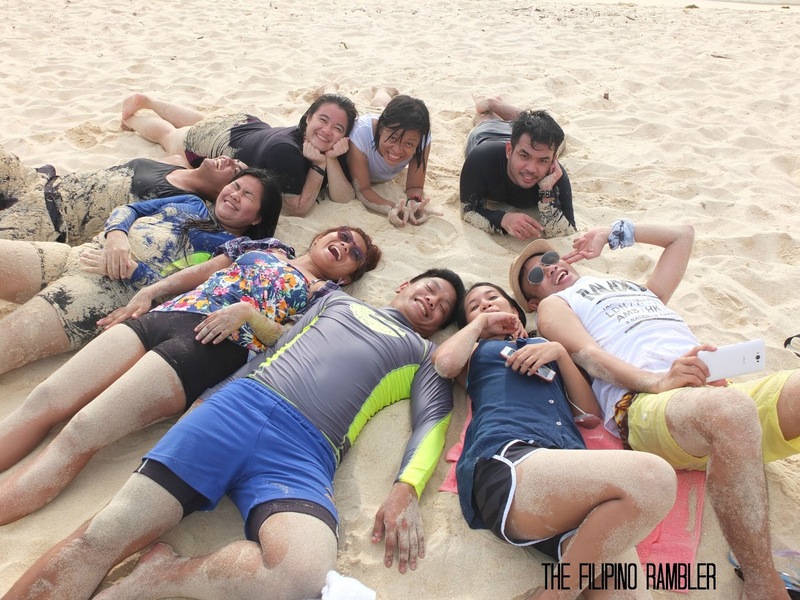 Being in Caramoan is the perfect chill. You wake up and see the sun, like a great dragon, writhes in gold. The sea spread out like wrinkled marbled floor - waves rolling in, long and lazy ; the solid mountains gleamed like the unsteady sea. Sunset rays spring from the west like golden arrows. During the night, stars white as lilies don the sky. Planktons glitter the seas like a swarm of fireflies tangled in a silver braid. I am in awe. 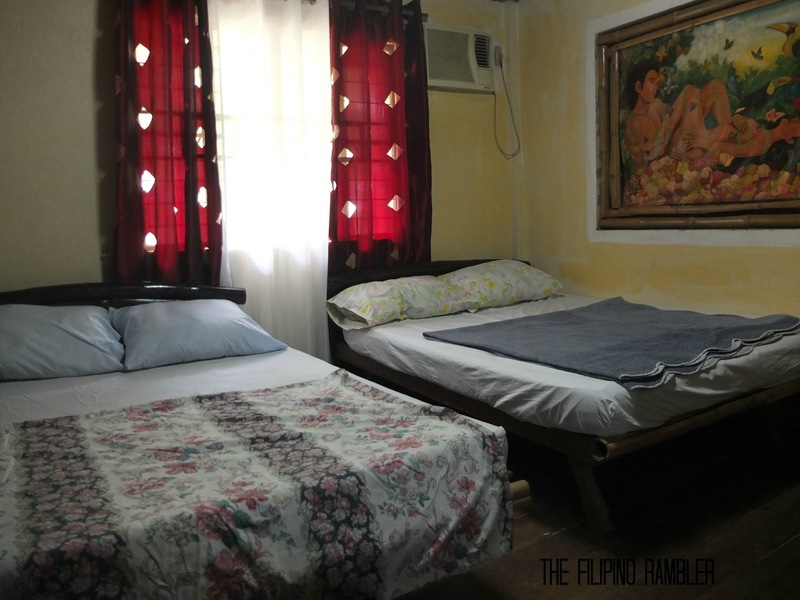 Shared this room with three of the most jolly souls I've met. Oh, Al Del Rio served us great meals too. 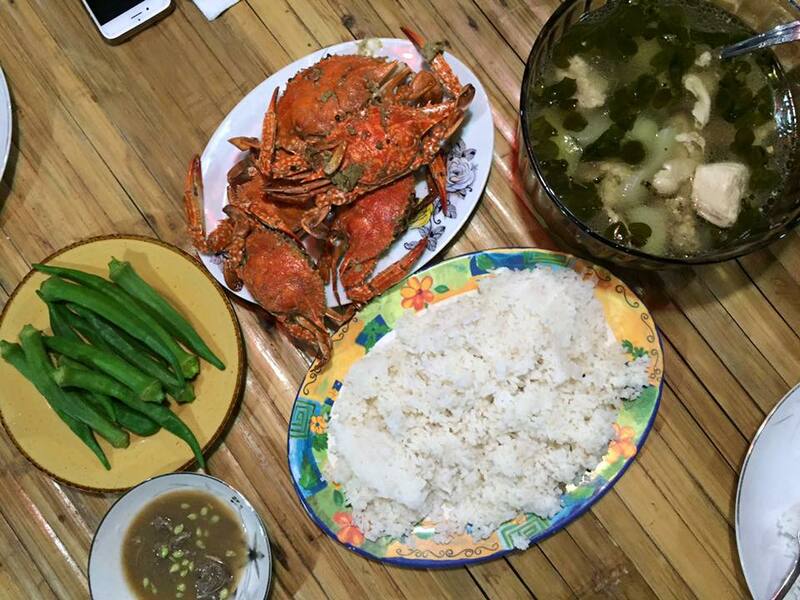 There were crab and ginataang kamansi, laing, kinunot na pagi-- it was a gastronomic feast! Mau Constatino invites you to visit Al Del Rio: Should you wish to stay in Al Del Rio, just click here. 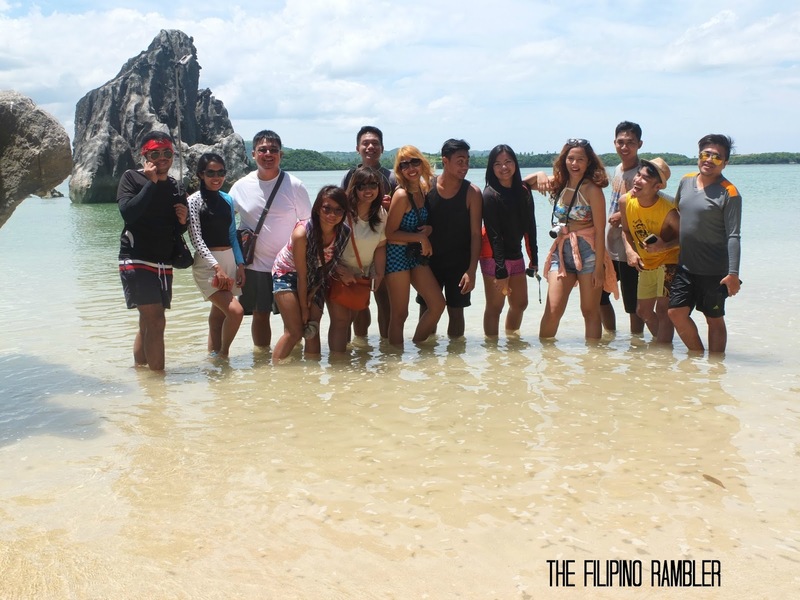 Being in Caramoan was as delightful to the mind as cool well-water to thirsty lips. The scenic views left me breathless, almost speechless. I ran out of superlatives in describing the place. I'd consider the Matucad Lagoon and the Guinahoan climb the more memorable one- from there I was free as the air, from zone to zone I flew. The sea was as untroubled as the turquoise vault which it reflected; the long, uncrowded shore lines-- truly, I had a perfect getaway. 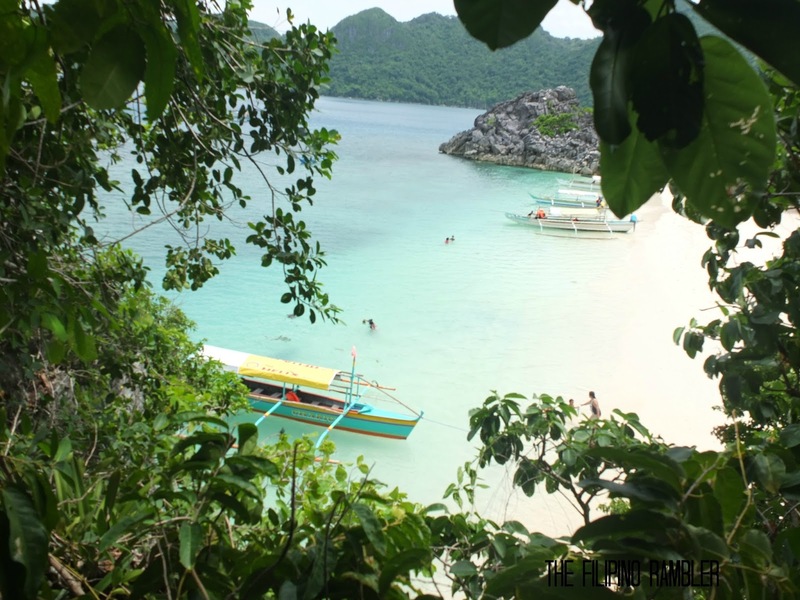 Caramoan gave meaning to adventure and laid back feel. It was a remarkable experience, made more enjoyable by a company of jolly bloggers. After this trip was over, I gained more than 20 new found friends! How cool is that? Special mention to Travel Book Ph and Al del Rio for making this trip possible. You guys are awesome. To know more about hotel and accommodation deals and discounted rates from Travel Book, click here. 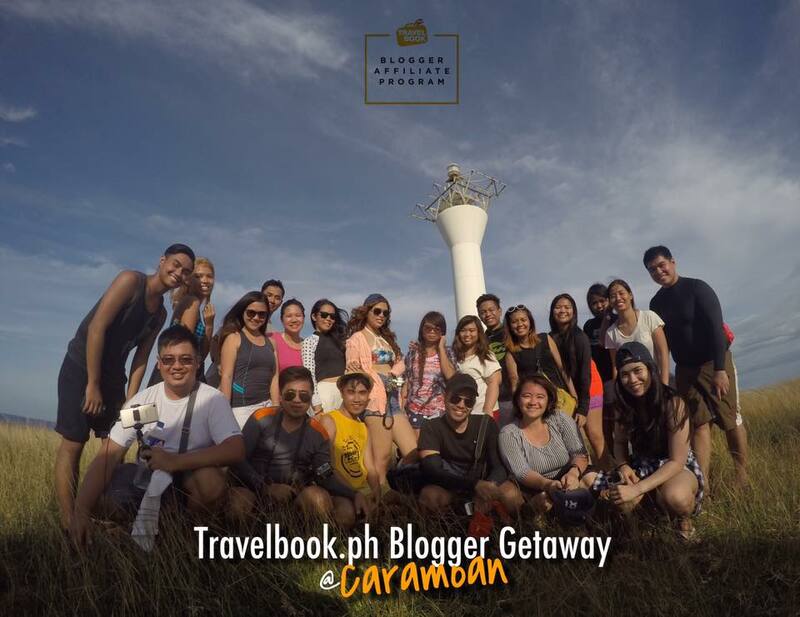 For blogger friends, be an affiliate and who knows, you might just be part of Travel Book Ph next bloggers getaway. 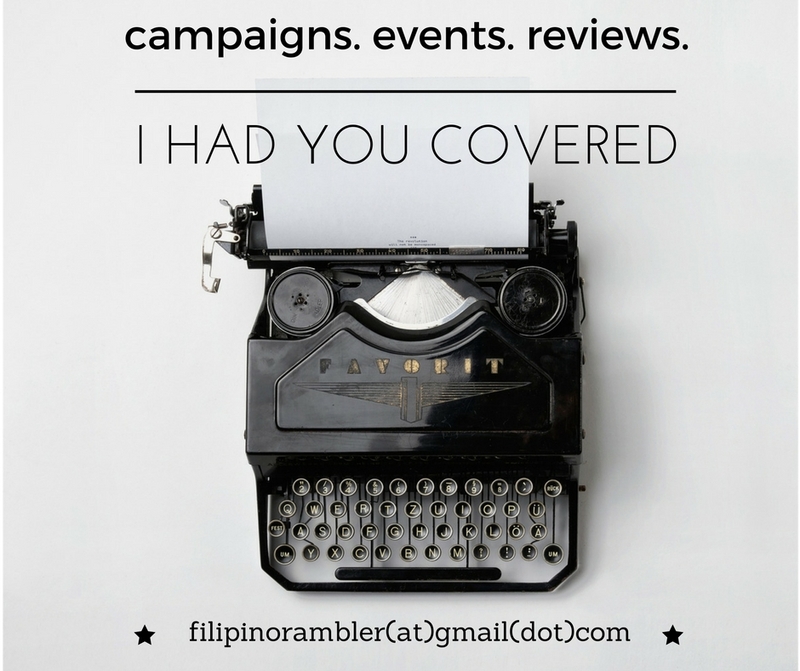 Check here to know how you can be an affiliate- or sign up here. 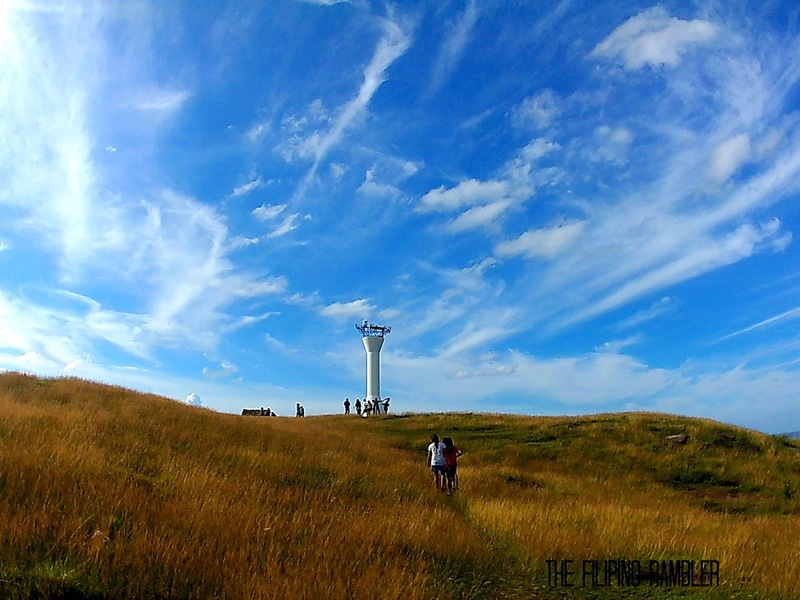 <3 Sincerely loved this blog. Di ko rin akalain na magkakaron ako ng 20 newfound friends agad-agad! @sam it was a pleasure meeting you. :) fun times!